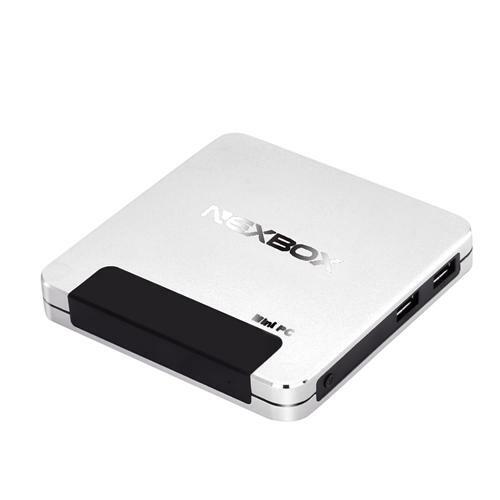 Hello guys, NexBox just released this Mini PC. There are a lot of boxes in the Z8300 arena now appearing. 4Gb RAM is good and the key elements will likely be the speed of the eMMC (which some vendors deliberately and incorrectly label as SSD) and WiFi performance.